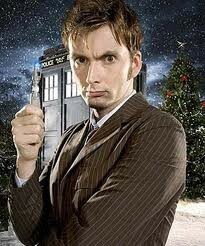 I would like you to watch Doctor Who. You will like it, It is about a alien time traveler that will live for ever. Well training to save the world (from other aliens that is) he pikes up companionship from humans. He is the last of his kind there are could timelordes. His name is the Doctor, It is pier science fiction! 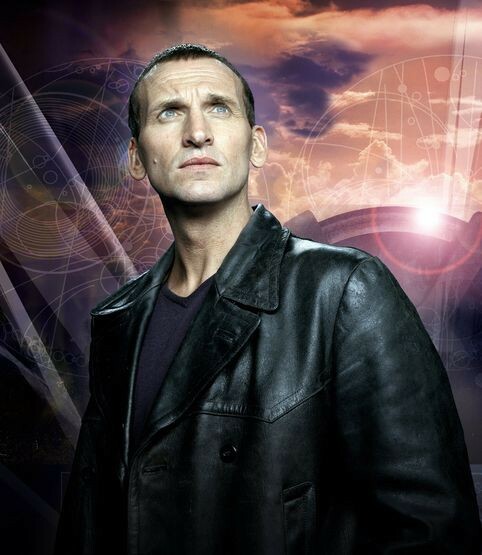 He is the 9th Doctor. 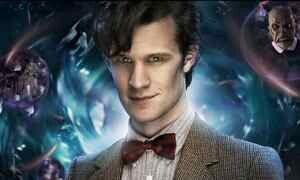 This doctor name is Cristafir. This doctor name is Dived tenet. 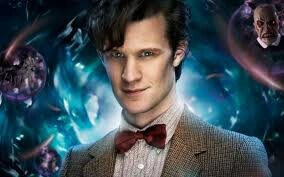 He is the 11th doctor. his doctor name is matte smith. .